EC travel was founded by Esmé Cook and is universally acknowledged as one of the premier UK based Destination Management Companies with an unrivalled reputation for innovation and reliability. All clients benefit from our established suppliers to whom we can turn in moments of “unexpected challenges”. Crucial in our industry! Clients always get what it says on the tin, and more, but never less, and there are never any hidden charges. EC Travel is renowned for the ability to arrange events that show off the splendor and tradition of British Heritage, including the many sporting events, which are unique to Britain. To this rich foundation, the team at EC Travel add an individual touch, original venues, exceptional entertainment and that little bit extra, imagination. Innovative and creative, EC Travel is always searching for what is new and interesting in the UK, never settling for what we know. "“I can tell you that it was a great pleasure working with you both throughout that event. Most sincerely, my favorite ladies!” "
"We have learned to expect nothing but the best from you. And you always deliver! " "“You proved many times over that you could easily do the improbable and the impossible would take only slightly longer.” "
"“Without you I am lost” "
We believe London and the UK are great but we are not alone. For the 5th time in 7 years, London is forecasted to be the most popular city with more visitors than any other in the world. 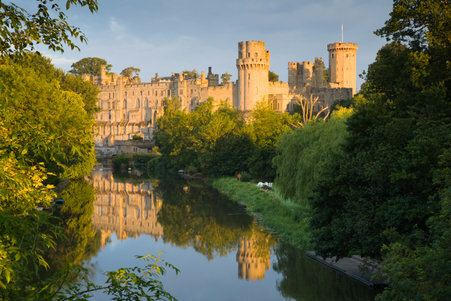 The UK is of course steeped in history and tradition with celebrated museums, glorious stately homes, Royal castles, exquisite gardens and the best theatre scene in the world. It is also a progressive destination with an all-embracing approach to the new. British chefs and designers, such as Jamie Oliver and Stella McCartney, have conquered the world and we are considered a world leader in gastronomy and fashion. History and Architecture: Medieval cathedrals, Norman castles, Thatched cottages, Fairytale palaces, Forget room dressing, we have the real thing. London: One of the world’s great cities, if not the greatest, and certainly the most popular city in the world with a wealth of diversity and home to the British Royal Family. Sporting Events: Some of the world's greatest events draw visitor’s year after year. In England, just about everything stops for Wimbledon, tennis's biggest tournament. Pubs: The best British pubs are more than places to eat and drink. They are landmarks of continuity that have existed in the same spot for hundreds of years. Eccentric British: Watch cheese rolling down hills, wife carrying races and Morris dancing. A self-deprecating sense of humor, add to a host of national endearing peculiarities to celebrate. 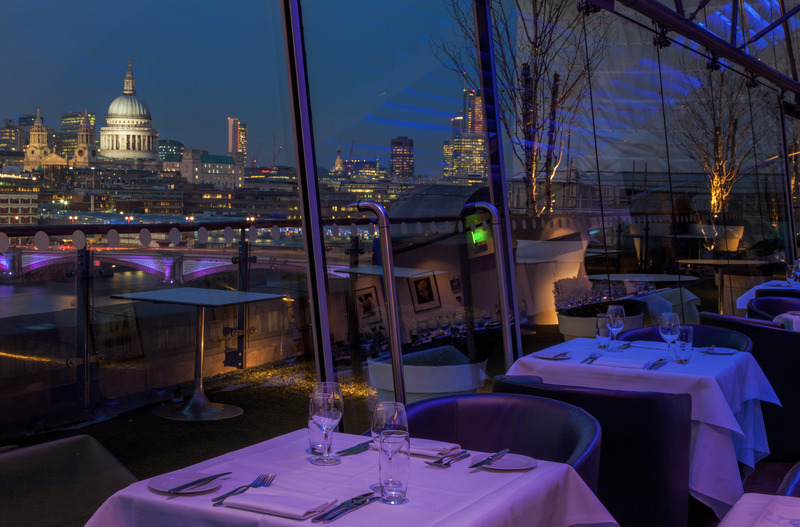 Mondrian London: The first Mondrian hotel has launched on the South Bank of London with serene river views, fine food and experimental cocktails. The Beaumont: An Art Deco boutique hotel launch in Mayfair with an intimate 50 bedrooms and 23 suites. Featuring a Hammam and Spa on site with a plunge pool and massage slab. Sipsmith Distillery Tours: A distillery tour about the history and production of gin the traditional English tipple, with every opportunity to taste the wares. 24 hour London: No need to stop the party at 11pm, London Underground or Tube is due to operate a 24 hour service on Friday and Saturday for quick and easy travelling into the night. Le Manoir Aux Quat’ Saisons is one of the few restaurants to retain 2 Michelin stars for 32 years – making it a true mecca for lovers of good food the world over. 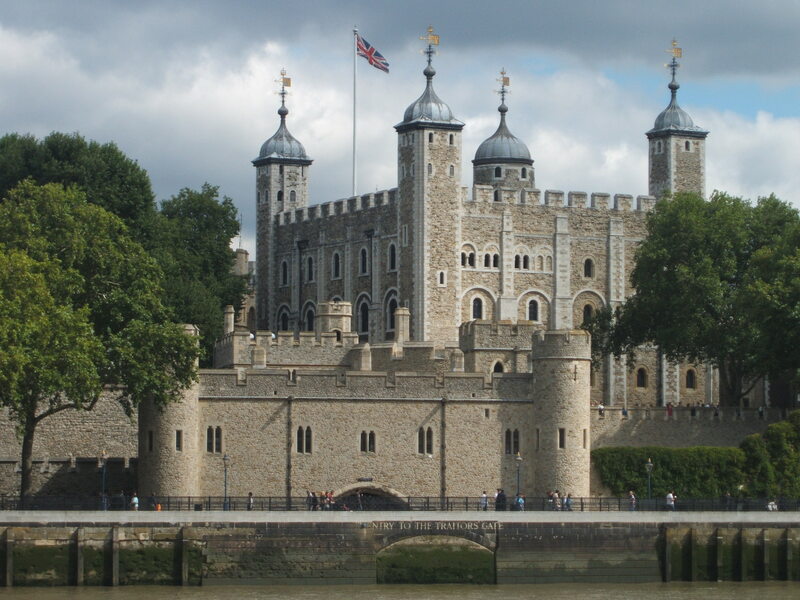 View the Crown Jewels at the Tower of London. 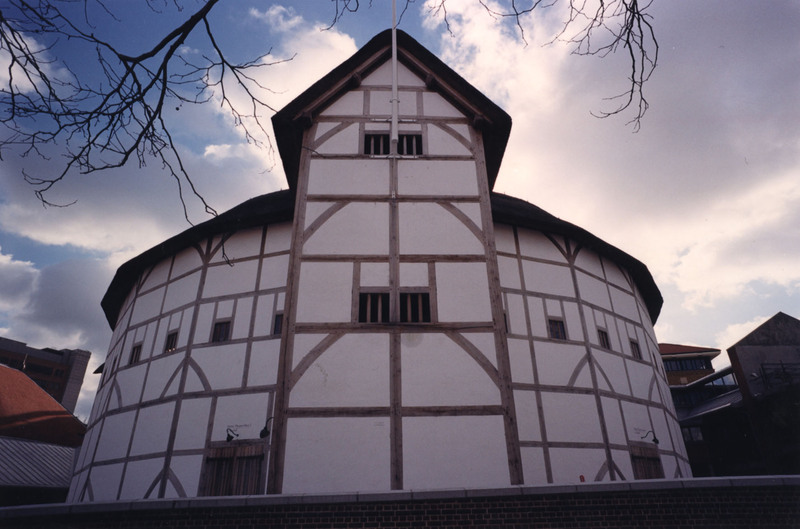 Enjoy World Class Theatre attracting world class actors. Visit stately homes and castles. 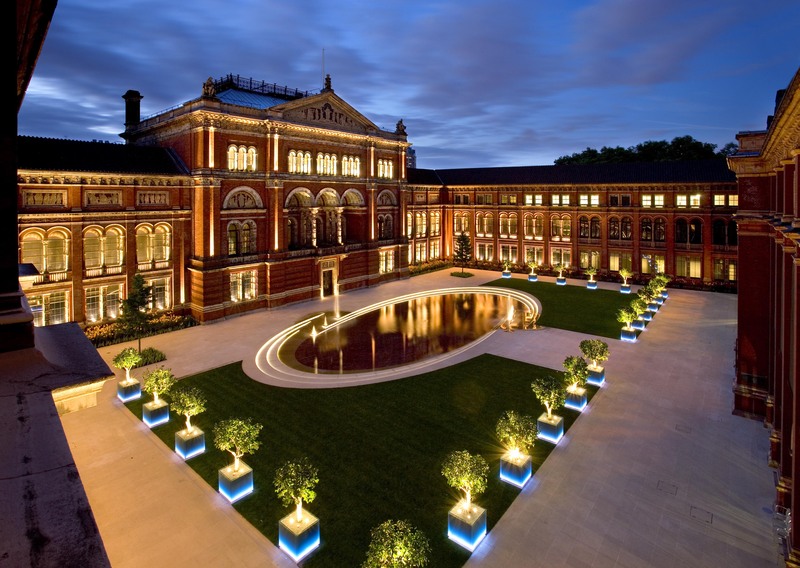 Free entry to London museums and art galleries.